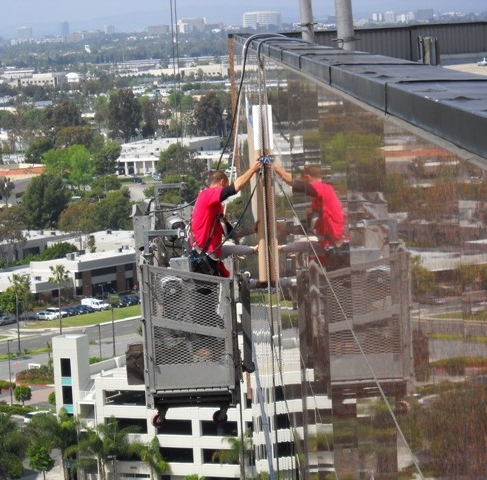 When it comes to outdoor high rise building signs, Insignia has the ability to safely scale those heights to create recognition for your company that is heads and shoulders above your competition. 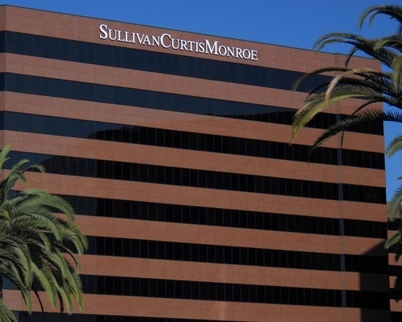 With channel letters and climbing equipment ready, we installed these outdoor signs for Sullivan Curtis Monroe that can be easily seen from the I-405 Freeway. 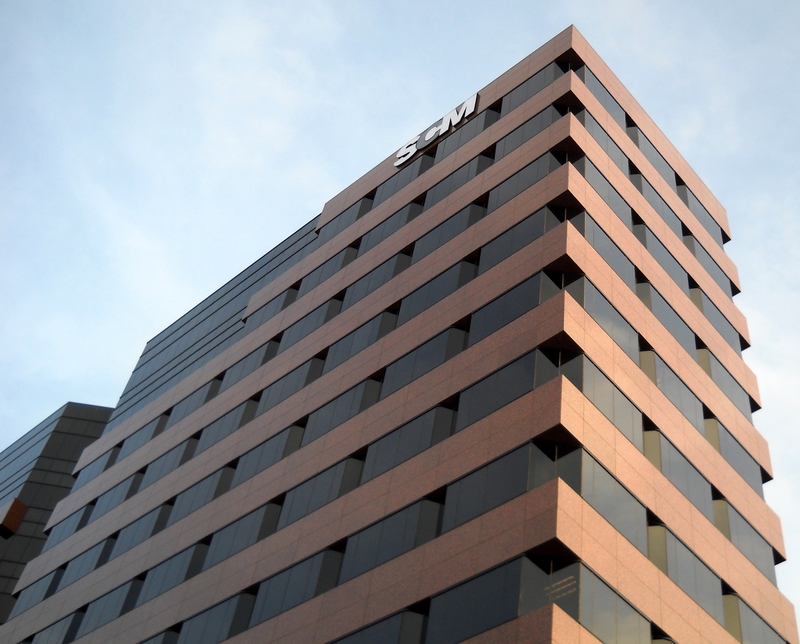 The Sullivan Curtis Monroe building is 12 stories high and is located near the intersection of I-405 and Highway 55.